I’m not sure if I haven’t adjusted to campus yet or if third year is just really hard. It’s become impossible for me for make it through the week and I’m so stressed I feel like I might break down in tears. The last time I felt like this was last year second semester. I responded to those feelings of hopelessness by staying at home for three days(three weekdays btw). Whether you’re working or studying, sometimes you just need a break. Your brain needs breathing space away from all the stress and deadlines. 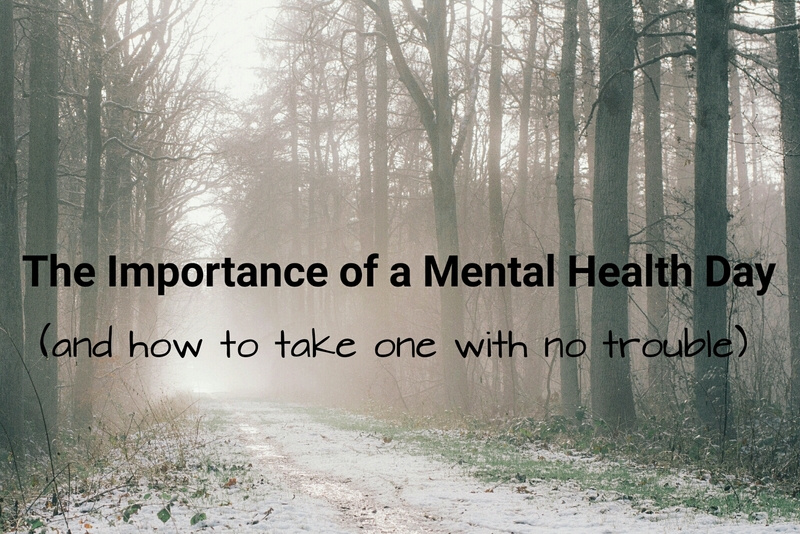 Here are my tips to help you take a mental health day. 1) Ensure that nothing important is happening on your mental health day- I was able to miss those three days of campus because I had already handed my assignments in and I had done all the work already. Making certain that you’re not missing out on anything allows you to spend your day just focusing on you. 2) Speak to the necessary people to take the day off- Whether it’s your employer or your driver, let the relevant people know that you won’t be available. For me this is my lift club so that they know not to pick me up. 3) Make it obvious that you won’t be available… At all- this time is for you to relax and recharge. You’re not going to be able to do that if people are calling or texting you about things that are only going to stress you out more. 4) RELAX- read a book or take a nap. Do whatever is necessary for you to renew your energy. This is your day and it’s all up to you as to how to spend it. Do you take mental health days off work/school? What do you spend them doing?